As Arizona's premier provider of limousine services, party bus and charter bus rentals, we take great pride in providing the greater Phoenix area with exceptional limo and chauffeur accommodations. We set the bar high for our competitors by providing the most comprehensive and tailored service in the Valley. With outstanding customer service, an extensive fleet, and custom packages, the choice is easy. Background. With a family background in limousine services and charters, there is nothing we have not seen or accommodated to. Hospitable. 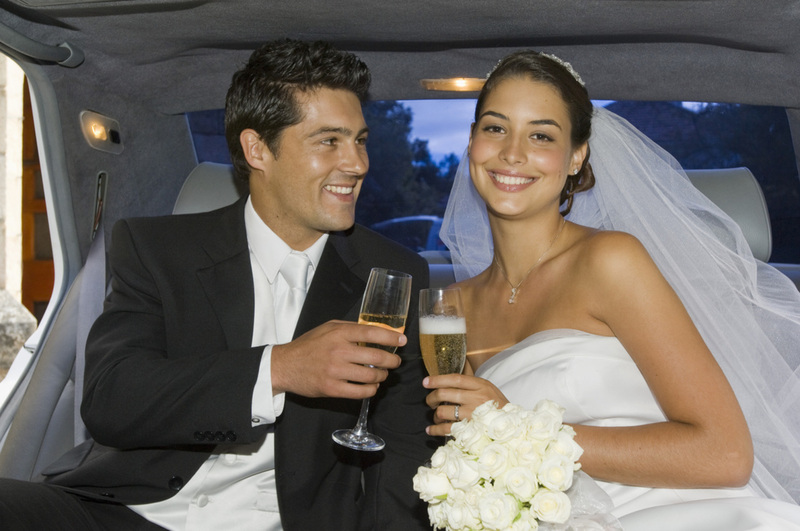 Whether you want to book a limousine or simply call and ask questions, you will be glad you did. With a friendly and informative staff that loves what they do, you will find it a pleasure to pick up the phone and call us. Expedite. From our experience, people typically know what they want, and they generally want it now. With this in mind, our staff is trained to streamline your experience and get you and your guests aboard one of our vehicles in no time. Affordable. As a large provider of limousine services in the valley, we do everything we can to stay competitive and offer reasonable rates. With these rates you will see why we are one of Arizona's most affordable limousine providers. Professional. Professional behavior by all of our staff is the cornerstone of our service, and what drives us. Original. We understand that you have many options when choosing a limo service or bus rental in the Phoenix area. We believe however that our unique fleet of vehicles, personable staff, and lengthy accommodations makes us the only choice when it comes to full service limousine rentals in the valley. Recommended. See why we are one of Phoenix's most recommended services, and a top choice for celebrities, athletes and corporate moguls that seek our limo and party bus rental services. Call to schedule your limousine reservation today!